Craig Newmark is the one who established this advertisement website in 1995. It carries information like jobs, personals, for sales, community, services, housing, resumes, and several discussion forums. This service is available in several countries which are present in various languages. 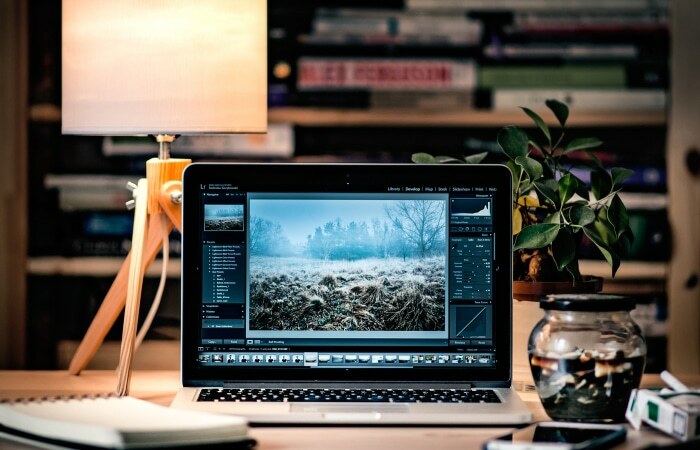 So, here we have compiled a list of the Best Craigslist Posting Software for you. Hope it helps! 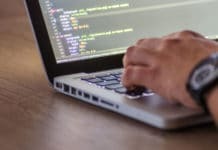 You no need to pay money for viewing the ads, but it is necessary to pay for the site if anyone wants to post the job and details of the company. 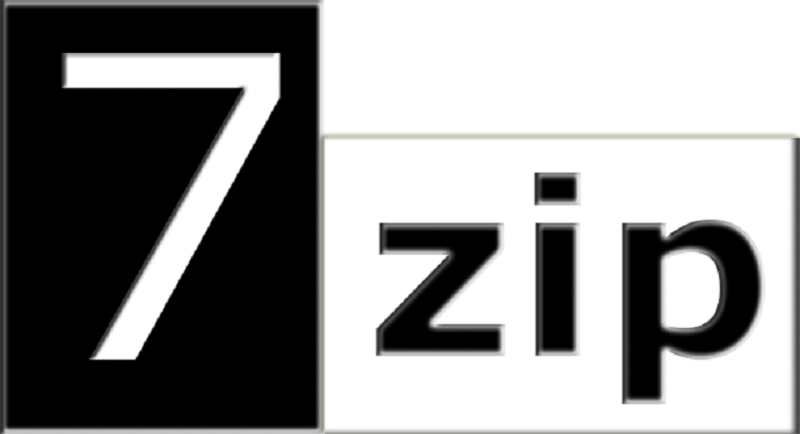 Nearly above 70 countries have this site for their advertisement enhancement. It is the popular site which has nearly 49.9 million visitors to the site. Craigslist Auto Poster by CrayZilla has the support for craigslist which is easy to use to post ads. 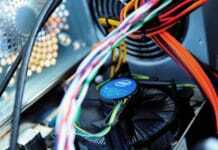 It is automatic software where you no need to create accounts manually. In just simple clicks it provides you with the accounts for emails and your advertisement sites. It creates you nearly 1000’s variations in your ads which feature is not available in any other Craigslist Posting Software. This makes your each ad unique and new. You can easily search all of Craigslist with ease. It is the software which works hard for you to successfully advertise in online and it is best for ad management. 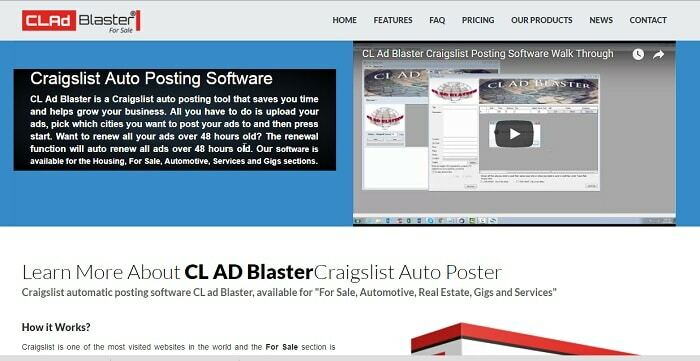 CL Ad Blaster is at the top position since it posts your ads in multiple cities on the Craigslist site. This craigslist poster is automatic software to post your ads, where you no need to spend more time to establish your advertisement online. You no need to worry about the expiring date of the ads. This software helps you by automatically reposting the ads as soon as they reach their expiry date. This is one craigslist ad posting service where you can just renew your ads within 48 hours, and this is done automatically. To explore in this software before buying it just try the trail pack to experience it yourself. 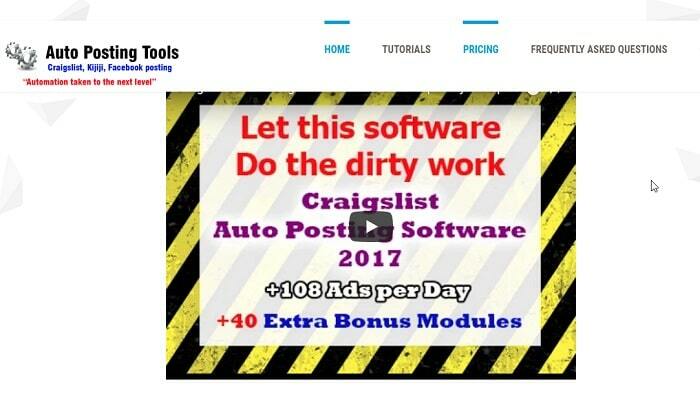 This software allows you to post your ads on top classifieds which are designed by autopostingtools.com. Still wondring how to post on craigslist? 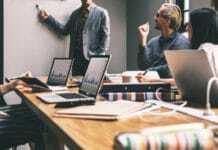 You can create more customers and enhance the number of clients for your company by posting various ads via this software. 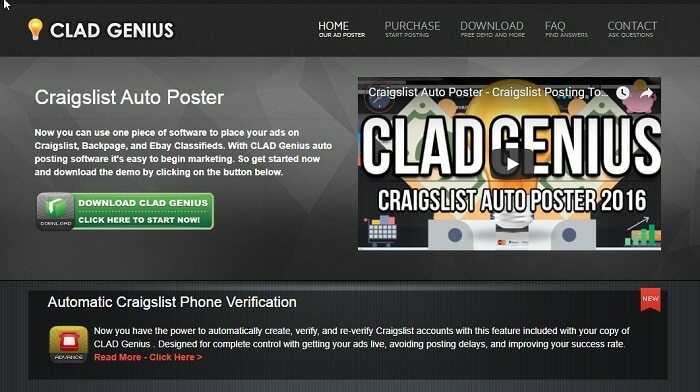 Craigslist Auto Posting Software is the compilation of various softwares where you can post your ads in Craigslist posting, Craigslist Flagging, and several features like Facebook posting, fiver scrapping, etc. It can auto renew the post. Certainly a deserving spot on our list of Best Craigslist Posting Software. It helps you to get rid of the worries about the work for posting the ads. 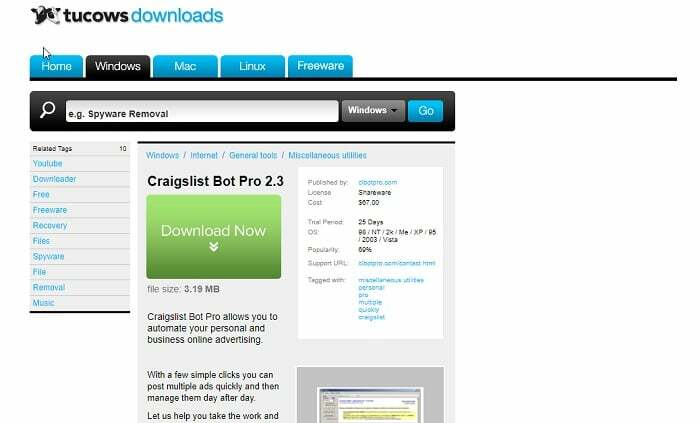 Craigslist Bot Pro helps you in advertising your personal and business needs in the online. This is the craigslist software where you can manage your posted ads every day. Few simple clicks in the software automatically allow you to post multiple ads. Recruiters, real estate dealers, Marketing companies, auto dealers can download this software to reach the clients easily. If you wish to post your ads in various electronic boards then just download ESC Ad Poster. 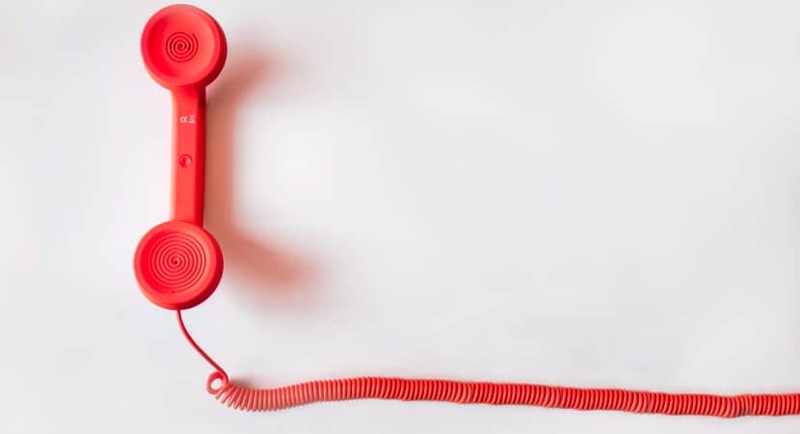 It allows you to add contact information which will be an advantage for you which provides easy access to clients. It is very easy to handle. Just add the content and sit back to relax till it is posting. Similar to the name it works like a genius to develop your marketing throughout the world. CLAD Genius has the option of custom marketing which allows you to promote your products to the place here you wish to reach it. This genius can multiply your one ad into infinite different ads. So you know to think about different concepts for posting one ad. It is the comprehensive tool. 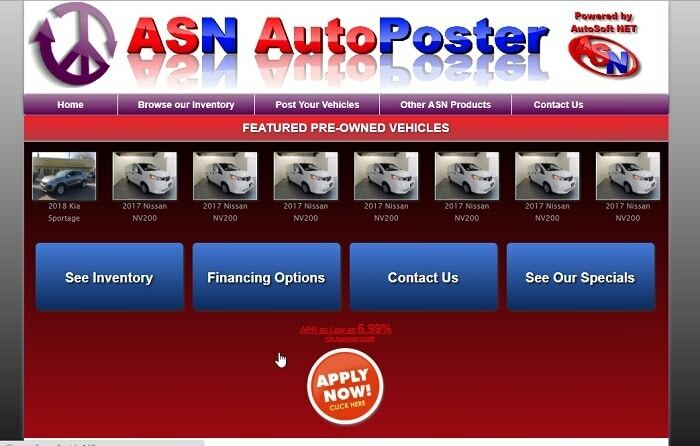 An advantage of ASN Auto Posting tool is you can easily view where and when the ad is to be visible. You just have to set the time and the cities where the advertisement should be open. Then other works are easily done by the software itself. This tool is more advantageous those who want to improve the car sales. Because it posts the ad of every car, you have in the showroom easily. Try it for $29.95, and it is the platform where you can change the format of your ads. 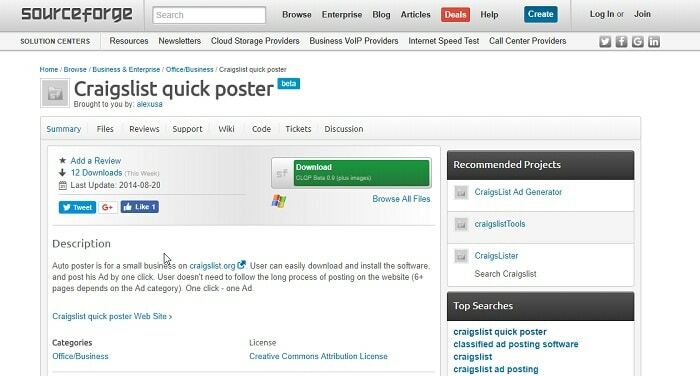 Craigslist Quick Poster is the auto poster software for startup companies to establish their business via craigslist.org. It follows the way of One click, one ad. Here you no need to take any risk of advertising through the website. Just give the details of the ad and click on the save button. 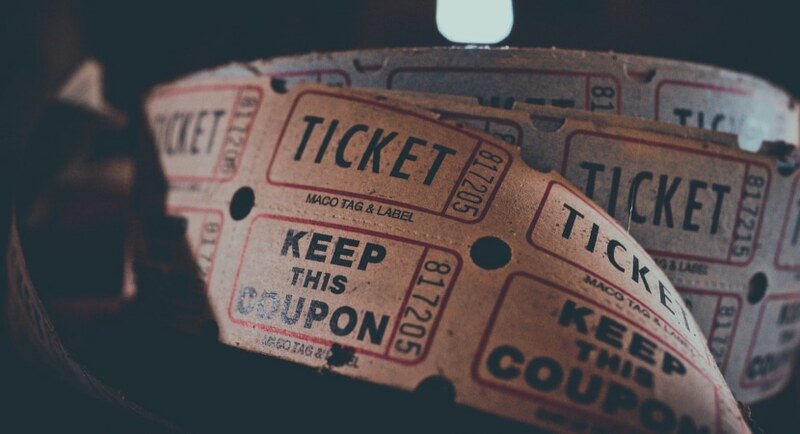 Within the fraction of seconds, your ad will be ready for posting on several sites. 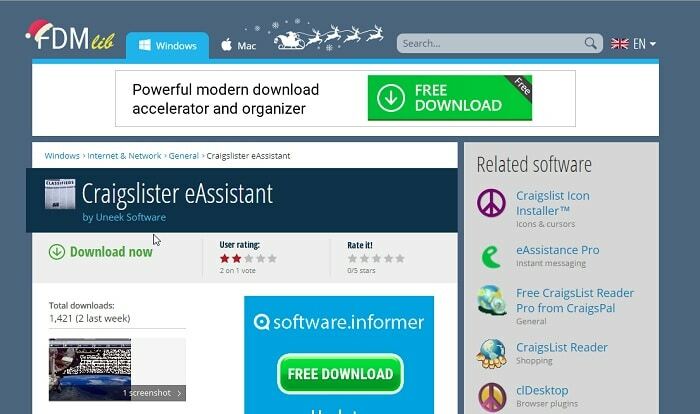 Craigslister eAssistant even helps you to post ads on YouTube. Here you can choose how much ads you need to post. 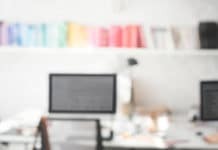 It works as an assistant for you during ad posting via online. Certainly, one of the Best Craigslist Posting Software. Credits will be afforded for posting, for plain text adds it will cost you one credit, while you need five credits for YouTube ad posting. 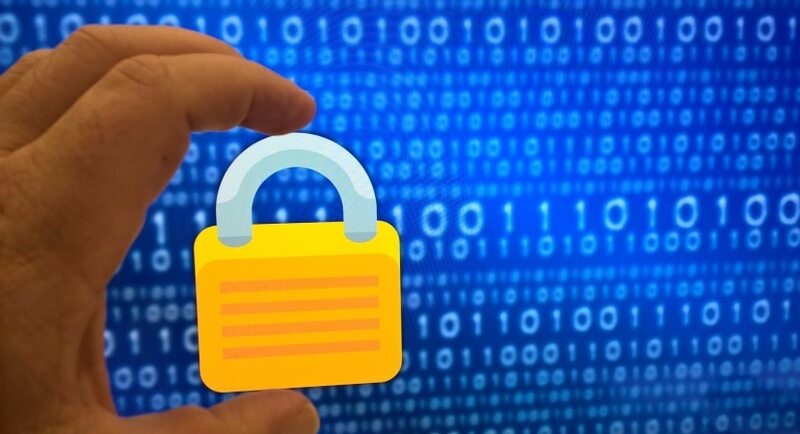 Those who wish to secure your market in online this is the right software to get help. AdPlotter will help you by posting your ads in multiple free high traffic listing sites. 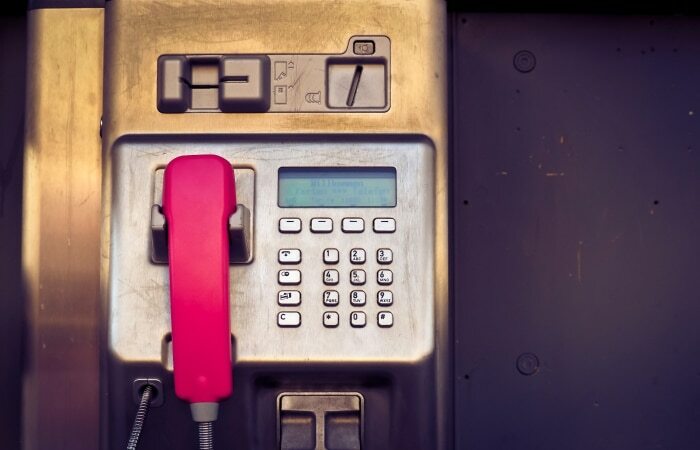 Here you just need to create an only single ad of your product. Ad Plotter will convert your single ad into multiple ads in multiple sites. It can add your posts in more than 400 classified advertisement sites. It helps in maximizing the customers for your product. Ad Plotter will convert your single ad into multiple ads in multiple sites. It can also add your posts in more than 400 classified advertisement sites. Ad Plotter helps in maximizing the customers for your product. Admissile is one of the best ad posting tools that you can use for posting ads on websites such as OLX, eBay and even marketing places such as Craigslist. The full version of this Craigslist Posting Software is premium, but currently, it is in beta, so it is available for free. The official website they advertise themselves as a Craigslist auto posting Powerhouse. 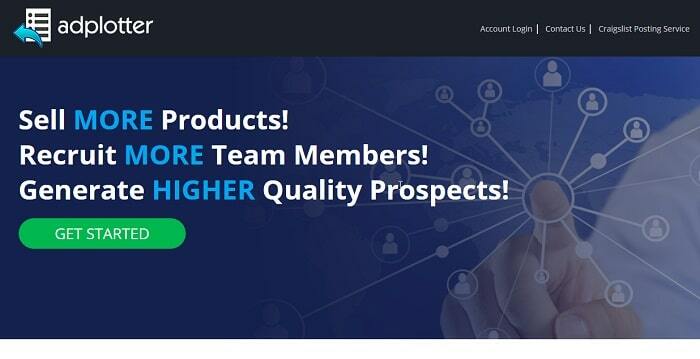 They promised to help you get more leads and thereby increase the traffic to your business. 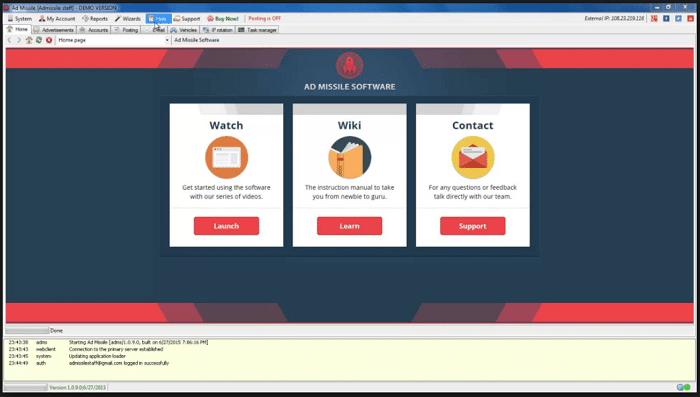 Even though you can post Ads for many online platforms as mentioned earlier with this Craigslist Posting Software, admissile is mainly focused on generating ads and Posters for Craigslist. It is a great dedicated tool built into it by which you can track, repost, and renew your ads. The service encourages you as a business person to focus on your business instead of sweating at on the little things. There are many other useful features in this Craigslist Posting Software such as reposting and annual service for your ads in case they get flagged. Getting here at camp in flood is one of the worst things that can happen to your ad promotion you will appear less often in search results, and your campaign or post shall not be recommended for matching keywords. So in case any of that happens admissile has got you covered. So go ahead, start beta testing now! 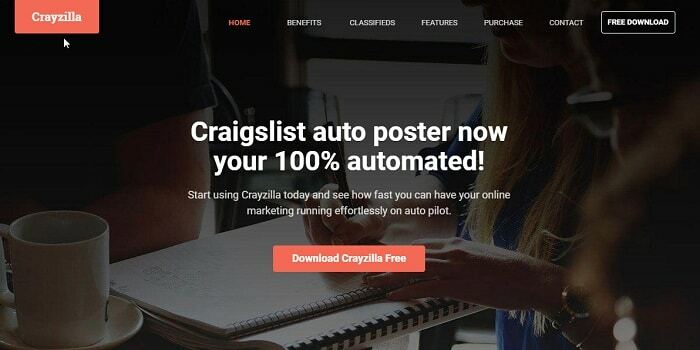 Crayzilla is a 100% automated ad poster on Craigslist. It is a free Craigslist ad posting software service for craigslist which offers great features such as multi-site management, renew and scheduling, a craigslist account creation, ad spinning service to name a few. 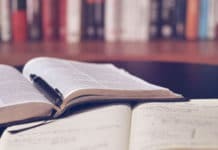 It also offers additional handy features such as automatic scheduling and captcha bypass using optical character recognition (OCR), which is pretty cool. In case you don’t know why this is important, you have to fill a captcha every time you have to post an ad campaign to Craigslist, Wi-Fi that you are not a bot trying to spam users because Birds cannot read text or characters written on an image. This saves you the hassle of manually and ring those weird letters Yourself by using enhanced optical character recognition Technology each time you want to post a genuine ad on Craigslist, saving your lot of time and patience. There is obviously a free trial version and a premium version of crayzilla, each of which comes with its own feature set. The free version with is a trial, and it allows you to create ads and set campaigns to it. You can also build accounts choose the time of posting them, and you get standard support with everything for the free version. 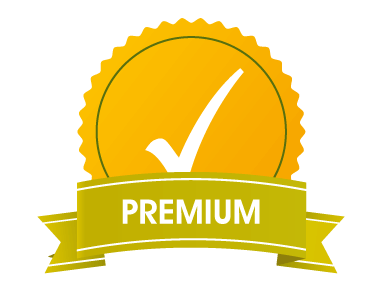 However, if you get used to getting the paid version for about $100 per month you get unlimited ads and unlimited posts with high priority support. Whether you choose to upgrade or not. This will depend on how badly you want your craigslist gig to touch the sky. If you are happy with the results, then you will be better off with the free trial version. Otherwise, you don’t want any limitations on it. And you are making a ton of money already maybe those hundred bucks a month is worth your investment. The binary installation file is only about 11 megabytes in size. 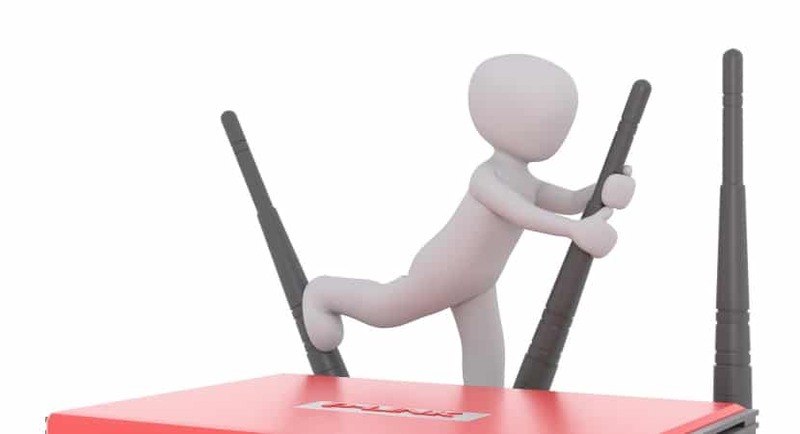 if you have decided that you are ready to go with the above-mentioned features of the service, then download Crayzilla for yourself. 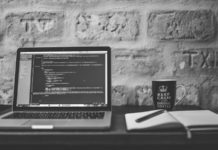 So, these were some of the Craigslist Posting Software that you can use to build campaigns for your business on Craigslist. Choose the one you like and go ahead with the same. 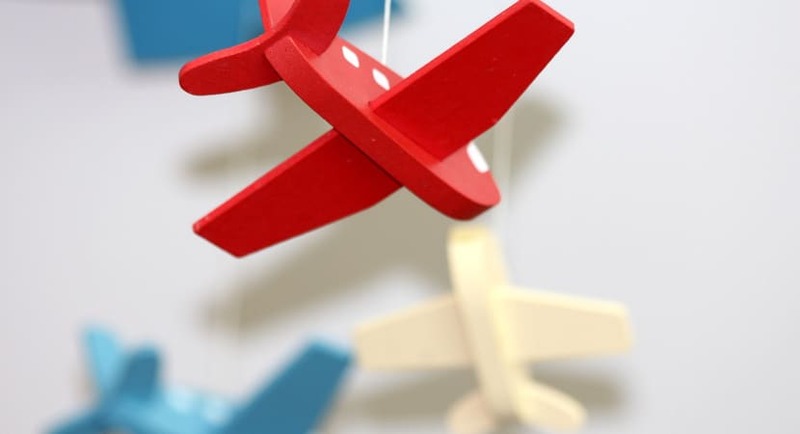 But be aware of the issues that you will have to face if you decide to put your ad campaigns on craigslist as compared to other ad posting sites because Craigslist he is quite notorious for flagging and deleting your campaigns out of the blue, sometimes for no genuine reason at all. That’s what happens with all the big online organisations when their user base gets bigger. The probability of them screwing over smaller or usually innocent members increases by that much. There is a genuine need for Craigslist Posting Software. Damn, it feels like I’m describing YouTube! Oh well, that’s the price we have to pay for doing business on craigslist I guess. To conclude, here is a little business tip for you from a non-business man’s vocabulary. Work hard, play fair, and pay the right people! Best of luck. The title of your article is “Top 10 Best Free Craigslist Posting Software”. However, I found only a few of them working. Still thanks. This made my life sooooo easy.